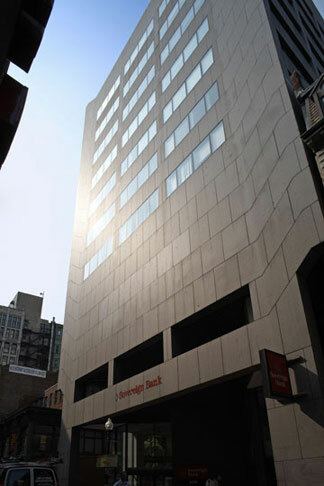 This office building is a stable asset with a solid downtown Boston location. The property was fully leased at acquisition and purchased at a price well below replacement cost, with existing rents below market in an area of the city where substantial redevelopment was taking place. Cresset successfully renewed/re-leased 77,370 sf, which expired through 2004, resulting in a Q4 2004 occupancy of 98%. This success was in large part due to the improved operating efficiency and tenant satisfaction following Cresset’s renovation/replacement of the elevator and HVAC systems, issues identified during the initial due diligence process. In 2004, Cresset undertook a zoning review and developed a conceptual plan to increase the street-level retail area by 15%. These efforts, combined with increasing the rentable area by 4,636 sf through a re-measurement of the entire building to current standards, have added substantial value to a stable property. In September 2007, the property was sold to a an offshore investor and the sale resulted in a significant gain over the six-year ownership. Cresset continues to provide property management and development services to the new owner.